Situated at the heart of Normandy between Fécamp and Veules-les-Roses and to Etretat. In two Paris time, leave for a real journey for your meeting. The cosy atmosphere of the hotel will delight the amateurs of beautiful stones in a green, picturesque setting and of the warmest, in two words a " rare hotel business ". Each of the rooms are situated within the castle view on a wooded park of 11 hectares between sea and campaign. They offer quite a personalized and sophisticated decoration. 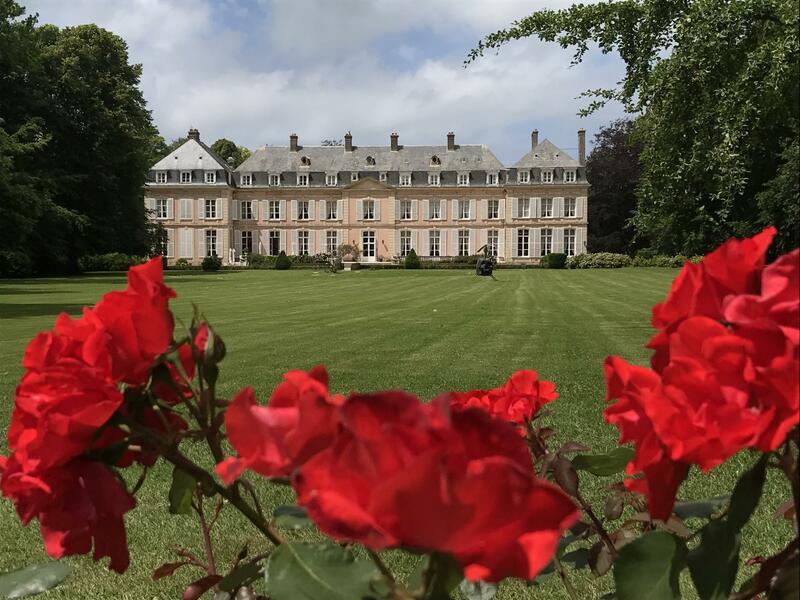 The Chateau de Sissi has a gourmet restaurant called « Les 3 roses ». It is a culinary must proposed by our chef Olivier PERREAU, close to Fécamp and Etretat close to the Petites Dalles valley. 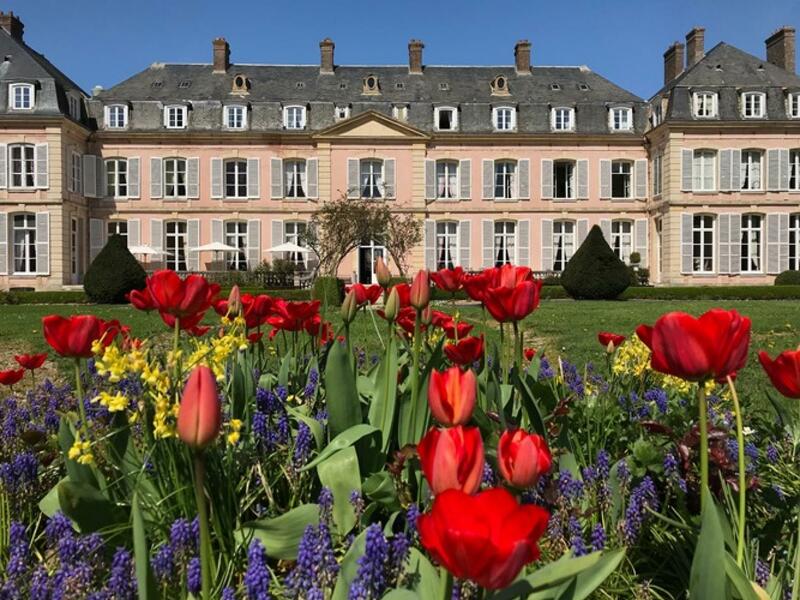 The Chateau de Sassetot offers spa stays in Normandy, with a week or weekend package between Etretat and Fécamp. All-inclusive packages are also offered. Free! Wi-Fi is available in public areas for free.